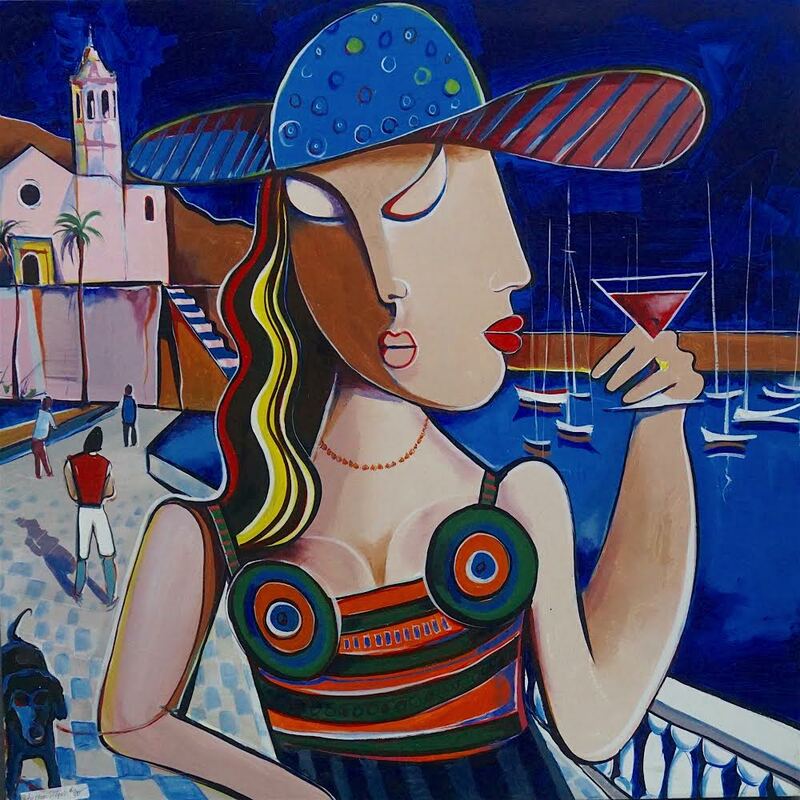 Paul Ygartua has many different artistic styles and one that he’s loved to paint over the years is his interpretation of Cubist style art with “Martini Ladies” collection. Find out how Paul was inspired by the European cities he’s visited over the years and what makes them special in his own words. “I’ve always considered myself privileged to have been inspired by the places in the world that I visit and draw energy from the people, their culture, the architecture and history. Deconstructing each one of these elements and piecing them back together in my art is something you can re-live in my Neo-Cubism “Martini Ladies’ subject.